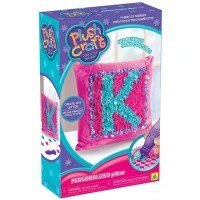 Decorate your room with the fabric-by-number Rainbow Pillow that you create yourself with this PlushCraft punch-in fabric craft for girls. 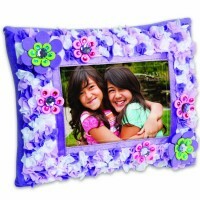 Create your own colorful room style with this bestselling girls craft kit by Orb Factory! 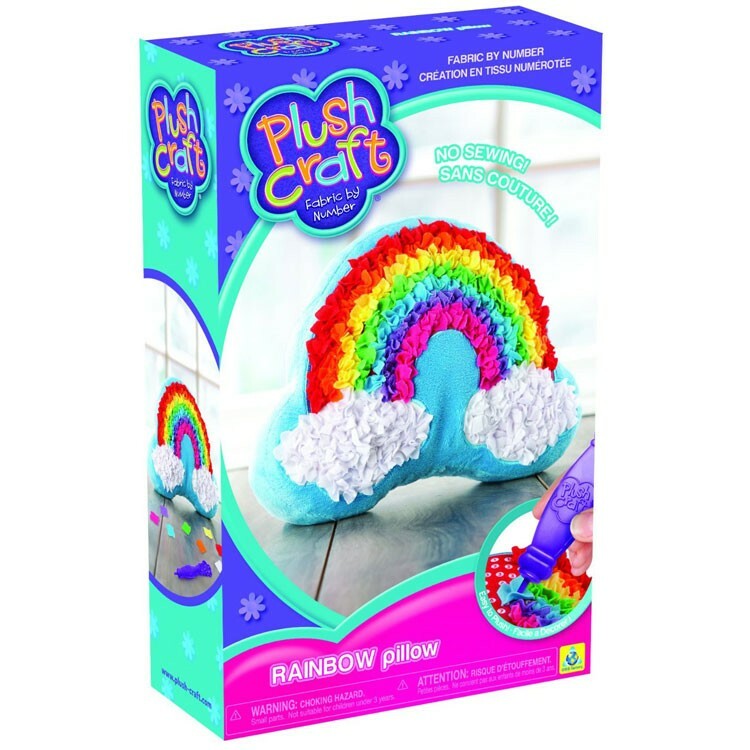 PlushCraft Rainbow Pillow Craft Kit brings 300+ fabric pieces to punch with a special stylus into the enclosed soft pillow. 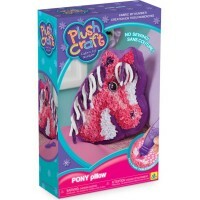 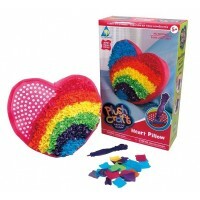 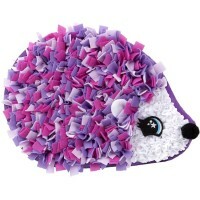 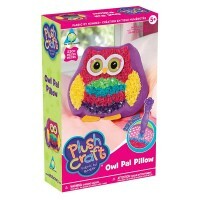 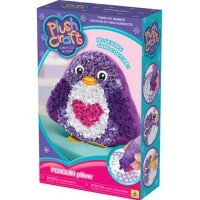 This pillow decorating craft from Educational Toys Planet requires no sewing and makes no mess. 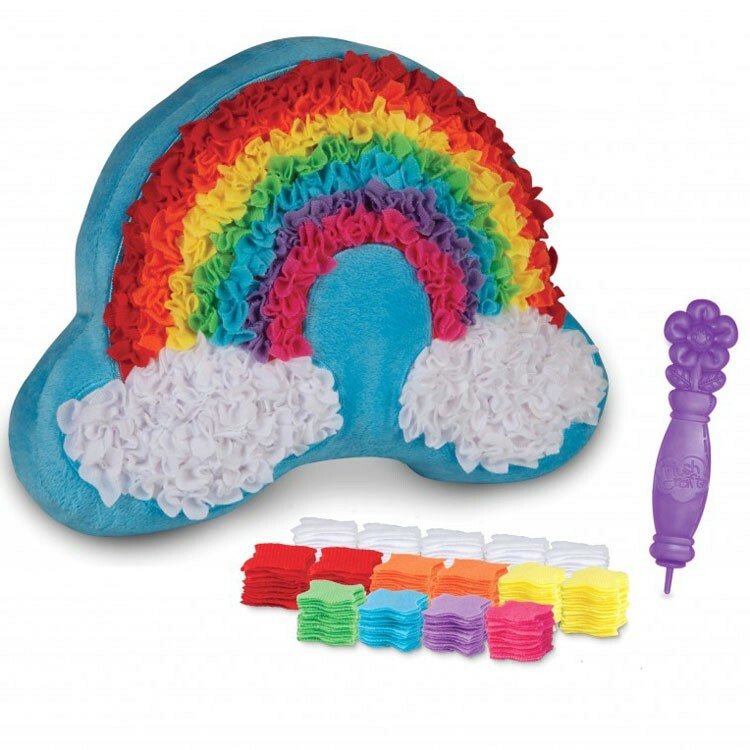 Follow a numbered legend and the rainbow of fabric colors will shine in your room at once. 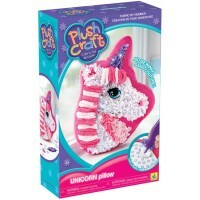 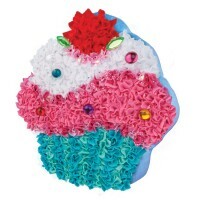 The PlushCraft Rainbow Pillow Craft Kit makes a creative gift for your girl's birthday or holidays. 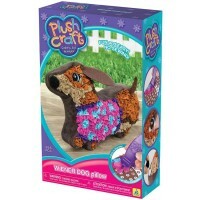 Dimensions of package 7.5" x 3" x 12"
Write your own review of PlushCraft Rainbow Pillow Craft Kit.